Once Upon A Dog - Porcelain mug with photo of Cesar and his Pack. 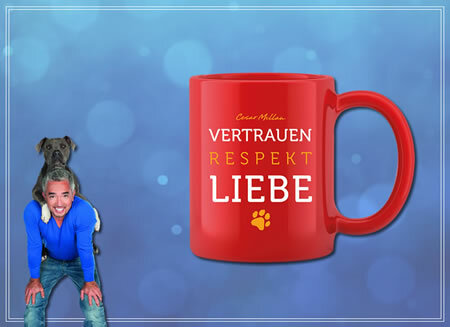 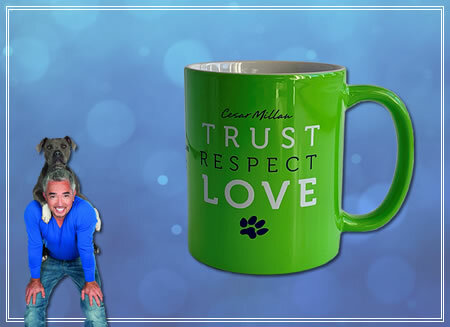 Once Upon A Dog Mug - Porcelain Mug TRUST-RESPECT-LOVE. 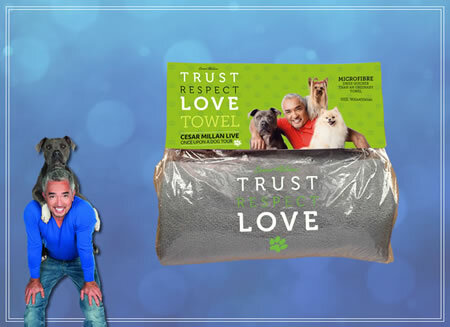 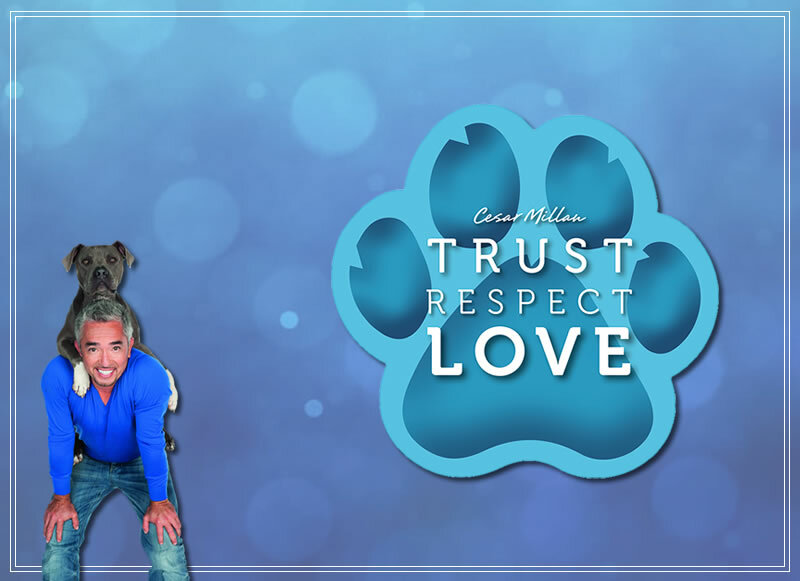 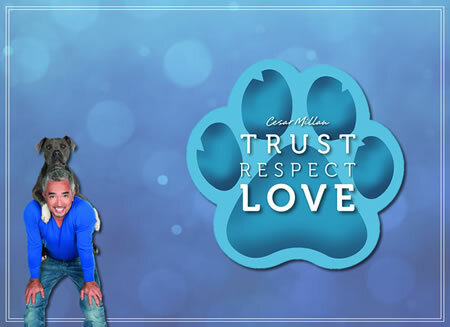 Metal chrome TRUST-RESPECT-LOVE PAW Key Ring, with engraved TRUST-RESPECT-LOVE Paws and Once Upon A Dog Tour, Plus Cesar Millan. ONCE UPON A DOG - Fridge Magnet. Microfibre Towel, Dries Quicker than ordinary Towel's.